Aviolanda was a seaplane production plant 60 kilmeters south of Amsterdam. It was located on the northern bank of the Merwede river, in the town of Papendrecht, and founded in 1927 by Hendrik Burgerhout, after he managed to convince the Dutch Department for the Colonies he had to receive an order for the construction of 19 Dornier Wal flying boats. Later, he managed to expand the order by another 54 examples, although nearly half that order was cancelled at the end of the 1920s. Aviolanda also managed to secure a licence to produce 6 Curtiss P-6 fighters for the ML-KNIL (Netherlands East Indies Army-Air Force) in 1930, serialled C-315 to C-320. 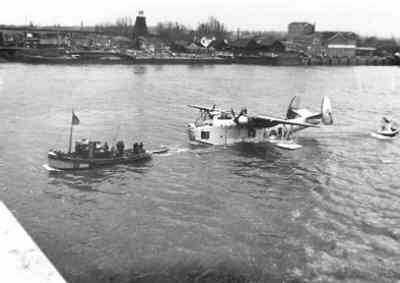 Dornier Wal maritime patrol flying boat 'D-8' (1928-1935) on the Oude Maas (Old Meuse river) at Aviolanda (NIMH). Mr Burgerhout was succeeded by Hendrik Burgerhout Jr. and a partner after senior committed suicide in 1932. Aviolanda secured sufficient orders in the 1930s to guarantee its existence. 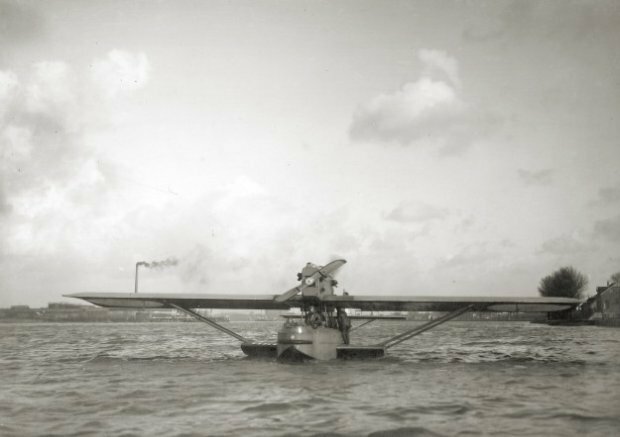 For the Dutch Marine Luchtvaartdienst (MLD or Naval Flying Service) they built a total of 40 Wal flying boats, a number that would have been higher (72 had been ordered by the MLD initially) had it not been for the 1930s financial crisis. In addition, Aviolanda built 2 FK-43’s (PH-AJK ‘Krekel’ and PH-AJL ‘Libel’) for KLM on behalf of Koolhoven in 1933. The MLD requested Fokker, Sikorsky and Dornier for a new flying boat design in 1934. In 1935, the decision was taken to continue talks with Dornier, whose Do-24 was to be adapted for the Dutch. 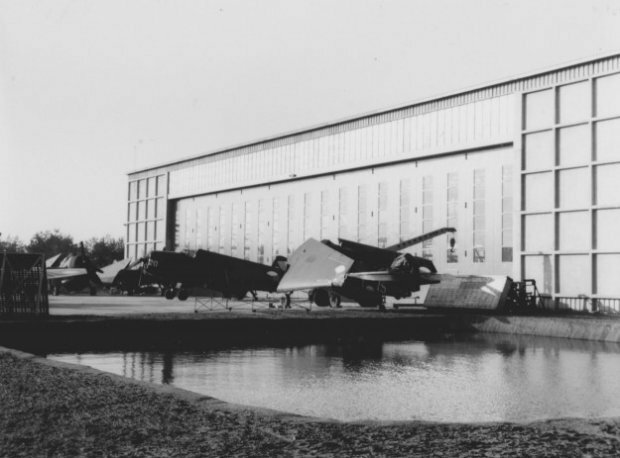 24 fuselages for the Koolhoven FK-51 were built at Aviolanda in 1937. 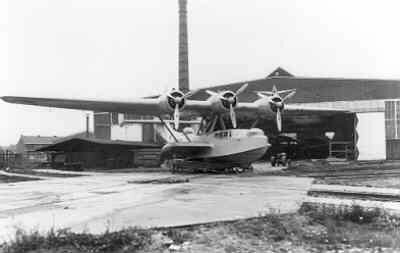 Aviolanda received the contract to build Do-24K flying boats in 1938. Aviolanda delivered 7 (X-30 to X-36) before war broke out and Germany invaded the Netherlands. All the airframes that were still under construction (24 of them) after May 1940 were completed and delivered to the Kriegsmarine as Do-24N. After the N-models, Aviolanda built 49 Do-24T-2 for the Germans and a single T-3 for the Spanish navy. After the war, Aviolanda spent some years in assisting the country to restore its infrastructure. As the Germans had stolen almost all iron rails in the last year of the war, the Dutch railways initially had to rely on buses and Aviolanda set up an assembly line to produce those. 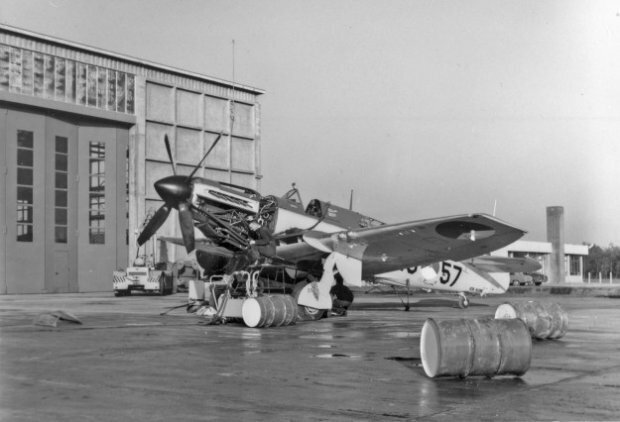 Early collaboration on aviation products attempts by Fokker failed initially, but soon the plant was building and modernising trainer aircraft and licence building Gloster Meteors, Hawker Hunters and Lockheed Starfighters. 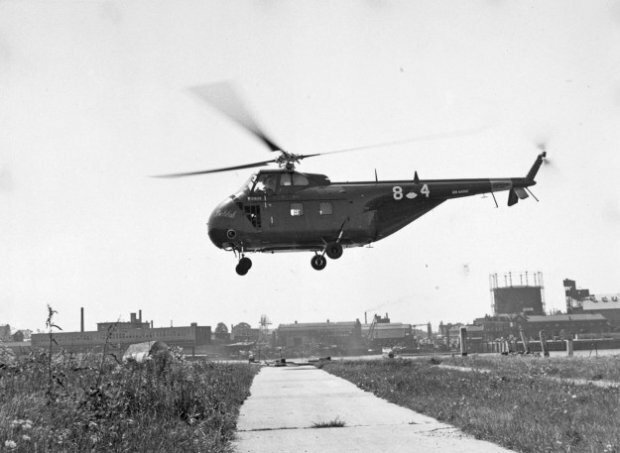 In the 1950s they also participated in a consortium involved in helicopters (Sikorsky). 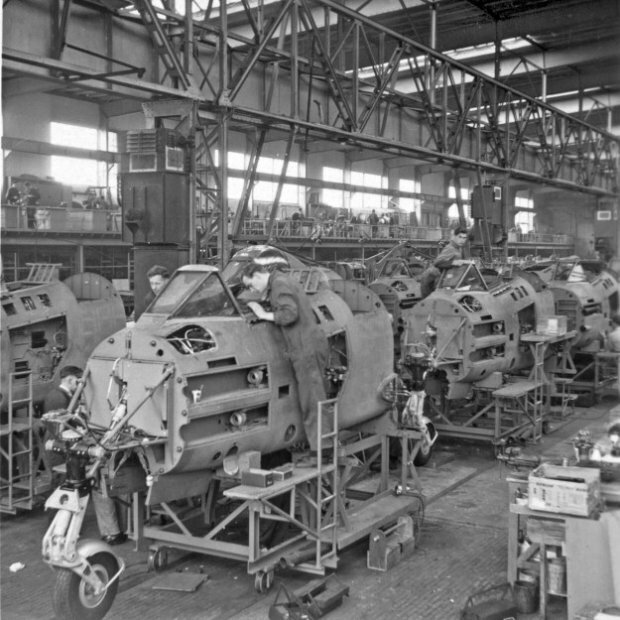 Production line for the (licenced) build of Gloster Meteor F.4 fighters for the Koninklijke Luchtmacht (KLu - RNLAF) at the Aviolanda aircraft factory, ca 1950 (NIMH). 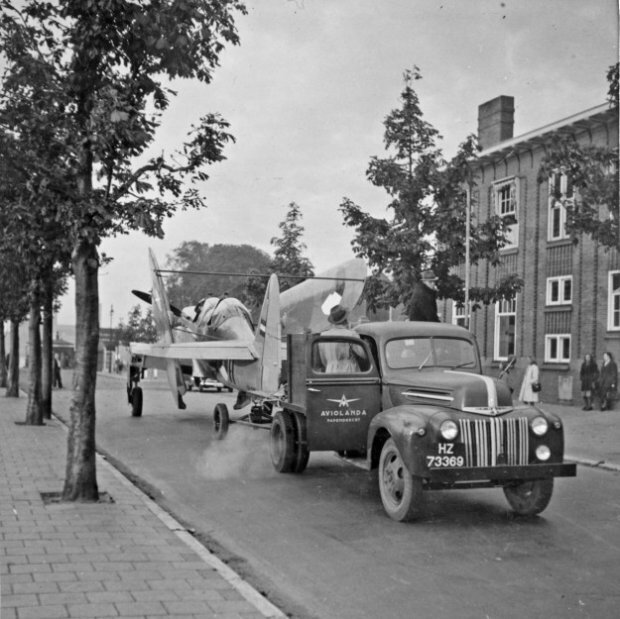 Lacking a runway of its own, trucks were use to transport a Fairey Firefly Fr.Mk.IV of the Marineluchtvaartdienst (MLD) by road to and from the Aviolanda plant in 1950 (NIMH). 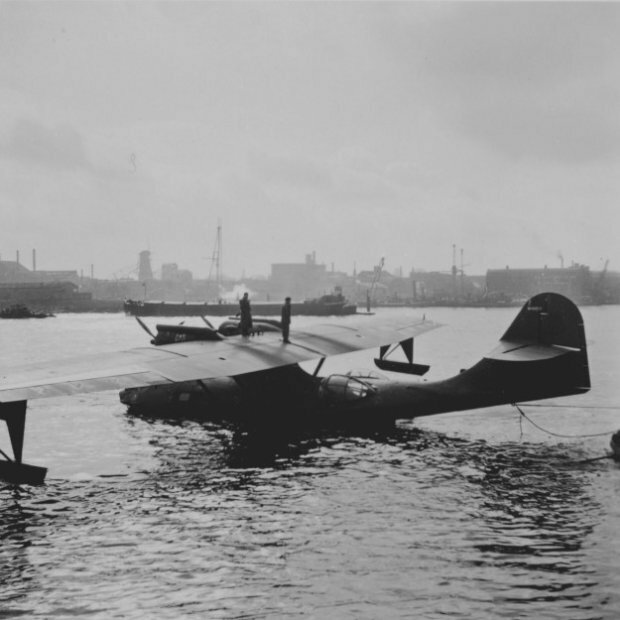 Departure of the first Consolidated PBY-5A Catalina maritime patrol amfibian (registration '16-214', 1951-1956) of the Marineluchtvaartdienst (MLD - Royal Netherlands Navy Aviation Service) refurbished and delivered by Aviolanda on 14 September 1951 (NIMH). The city of Dordrecht and the windmill 'Kyck over den Dyck' (Look over the Dyke) can be seen in the background. Grumman TBM-3S2 Avenger ASW aircraft A-15 (1954-1960) and A-20 (1955-1960) of the Marineluchtvaartdienst (MLD - Royal Netherlands Navy Aviation Service) during maintenance at the Aviolanda plant in front of a hangar ca. 1955 (NIMH). After having been a partner in NHI (Netherlands Helicopter Industry) since 1955, Aviolanda became the sole owner the Kolibrie helicopter design in 1959. Kolibrie was the only series built civilian certified ramjet powered helicopter in the world (although the construction of only two series of 5 was ever started and only 8 were ever completed, leaving a total of 11 built, including protoypes). The design was sold, with all tooling and molds, to Israel in 1967. English news film about a Kolibri (Hummingbrid) helicopter built at Aviolanda. With the demise of the Kolibie hellicopter, flying at Aviolanda ended. Aviolanda was absorbed by Fokker in 1968. Although Fokker is no longer an independent aircraft manufacturer, it still has a components plant at the site, building parts (among others) for the F-35 Lightning II. Part of the original site is built over with a new housing area, where the streetname 'Aviolandaplein' (Aviolanda Square) reminds us of the aviation heritage.